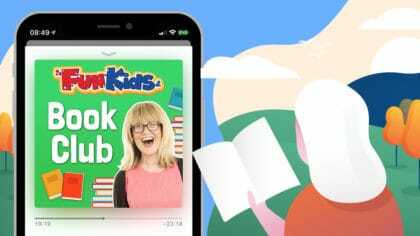 Clever moths and dangerous ants in the Fun Kids Science Weekly podcats – plus, wombat poop! 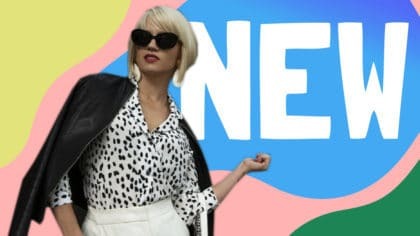 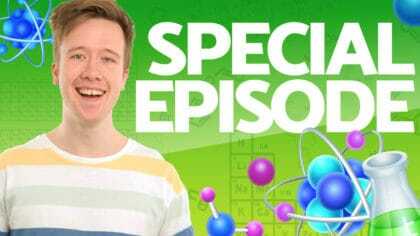 There’s a brand new episode of the Fun Kids Science Weekly podcast every weekend! 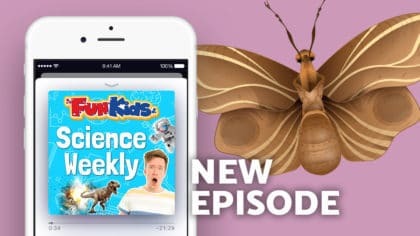 He’s also finding out about the super deadly Driver Ant and how wombat dung is incredibly sophisticated; this episode will surprise you!